The summer keeps on going and we think you deserve a little more spoiling in the boiling hot weather. Therefore we have made some extra sharp deals on a number of European top clubs shirts from last season and we take a look at some of them right here. We hope you have had a good summer so far and we would like to make it even better. 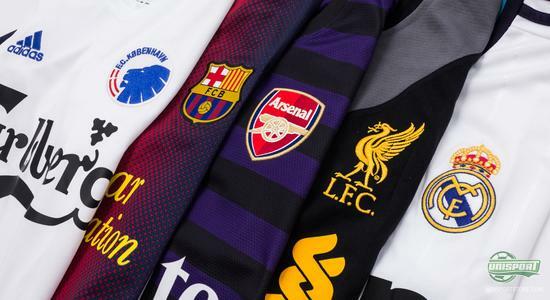 Therefore you can right now get an extra good price on a number of European top clubs shirts from last season. And even though they aren't the shirts that will be worn this coming season, they are still a perfect way to show your club colours and appreciation. It didn't end up with a title for Arsenal and Arsene Wenger this years either. The proud North London side did however secure the lucrative fourth spot in the league, ahead of their bitter rivals Tottenham. It will however not be in the same colours as last year. 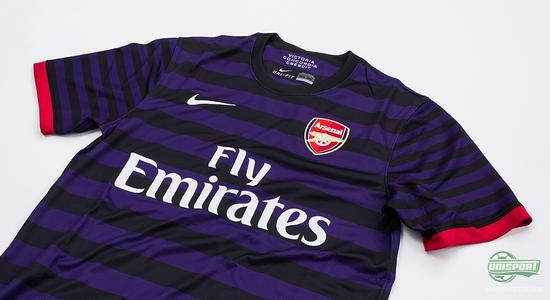 Last years colourful away shirt in purple and black will definitely have earned a spot in Arsenal history and it will be a great collectable for any Gunner. If you want one of the many cool and elegant shirts, which we have on offer, then you can click right here  prices start at just 13. 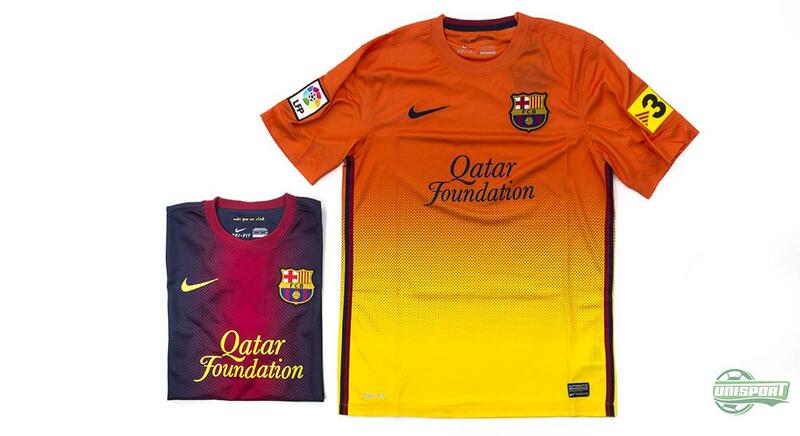 If you are a Barcelona fan, then there is plenty of reason to show off the clubs shirt from last season. Not only has the both the home and away-shirt been made with a cool fade design, but it is also a championship winning shirt, as the Catalan side added to their already impressive trophy cabinet. The shirt is made by Nike and is therefore produced with some of the best materials available to man, but this hasn't affected the price, which is very appealing. Are you on the other side of the Barcelona-Real Madrid Rivalry and support the Madridista's instead, then you're also in luck. Adidas last season made an elegant and dynamic home shirt, which is now available at a very good price. 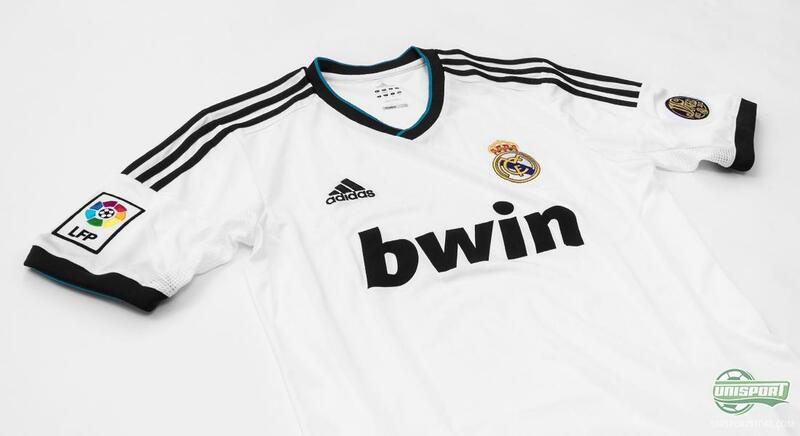 The shirt is made with the classic white colour and even though it didn't bring them domestic league or Champions League glory, it will still live on in Real Madrid memory, as it truly was stunning. It was also the last shirt in the turbulent, but regardless successful José Mourinho-era. Liverpools manager Brendan Rodger however had his first season at the head of Liverpool. 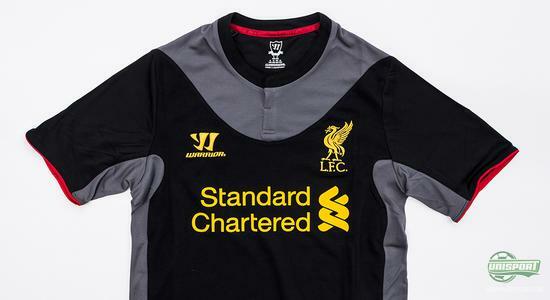 It was less than memorable, but Liverpool did show glimpses of their previous strength, all while wearing their new kit from the American brand Warrior Sports. The shirt is daring and an elegant combination of black and grey colours. It was very popular among fans and we have a hunch that stars like Daniel Agger, Steven Gerrard and Luis Suarez will have enjoyed wearing it too. There are naturally many other shirts on offer too and this is just a taster of the many on show, you can take a peak at the rest here. Even though the shirts are from last season, they are still an excellent chance to show off your club pride and affection and maybe remember a special season for your club. The summer continues and so do our strong summer discounts. Which of the shirts would you rather wear in the scorching summer heat? And which of the clubs will be the most successful this coming season? Let us know in the comment-section down below, or on Facebook and Twitter.